Meet SoftwarePlant at one of the most important events in the German Jira world. Ready to take part in one of the 21 best practice sessions and stroll the German Venetia during the summer solstice? SoftwarePlant will talk about how to exercise SAFe® in Jira with the help of BigPicture. 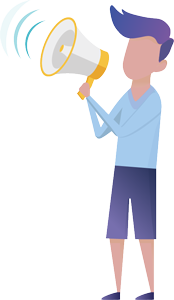 The 21 June has been fixed in the Atlassian event calendar. 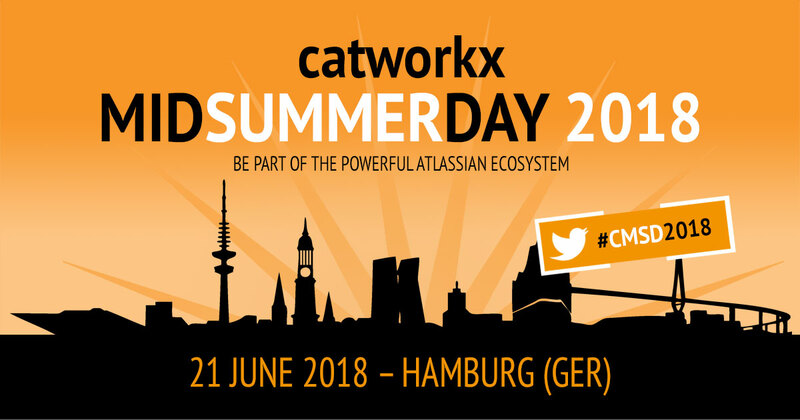 The catworkx Midsummer Day 2018 (#CMSD2018) will take place in Hamburg with the motto “Be part of the powerful Atlassian Ecosystem.” This is already the fifth CMSD and catworkx again cordially invites you to the “Speicher am Kaufhauskanal” in the Harburg inland harbor. The catworkx team is looking forward to playing host once again and to providing a community platform for a whole day centered on prominent Atlassian solutions and high-performance apps from the Altlassian Ecosystem. 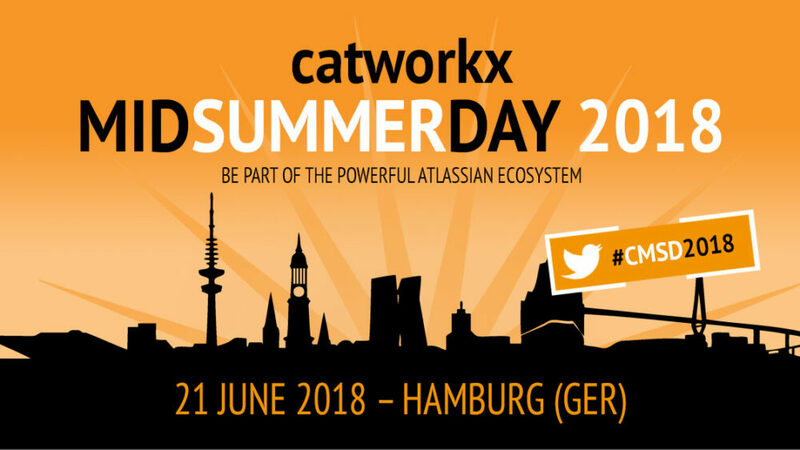 With around 200 participants last year, catworkx Midsummer Day has become one of the biggest Atlassian events in the German speaking countries. Registered #CMSD2018 participants also have the opportunity on the day before – 20 June – to choose from 21 exclusive Best Practice Sessions provided by popular app vendors from the Atlassian Ecosystem.